So, it is quite possible you did not know this, but Microsoft’s Build 2015 developer conference is just a month away. Registration quietly opened up (and sold out) in January, and the news out of Redmond has been rather controlled. Granted, the belle of the ball will be Windows 10, and the converged nature of how developers can build once, and see their creations work across the form factors, desktop, tablet, or smartphone. Details beyond that however are still largely up to the imagination. That does not mean we cannot discuss some practical realities the Windows platform is facing, from the state of applications to Windows Phone Windows 10 for phones. 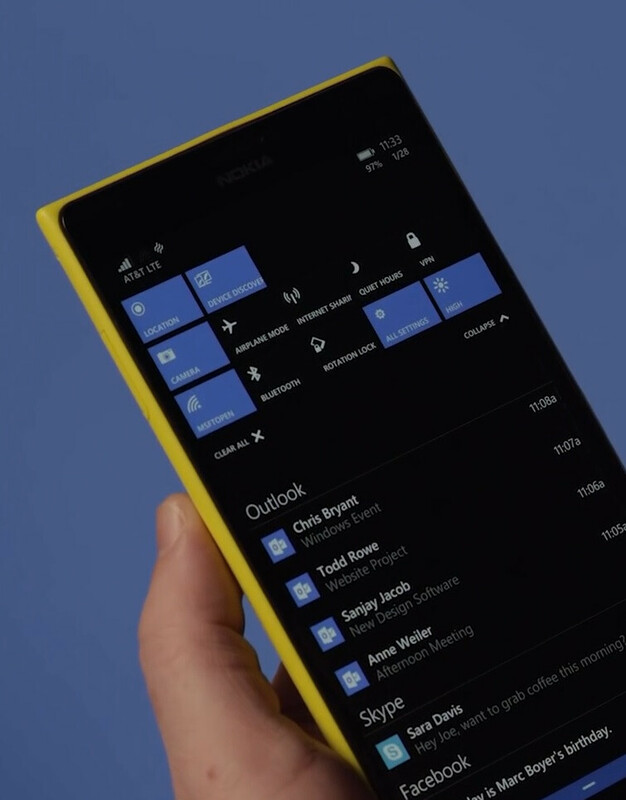 Everything is still in development, but we are ready to see all of Windows 10 for Phone in its full glory. Microsoft has been very open to allow users sign up for its Windows Insider Program, allowing people to download and use Windows 10 not only on their phones, but across devices. 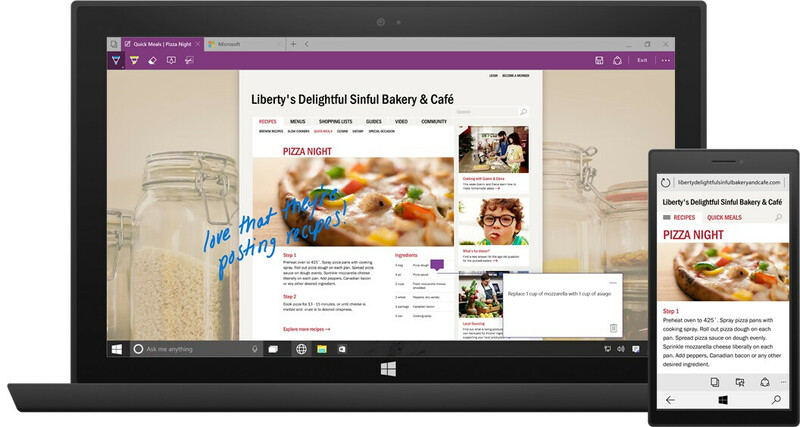 Microsoft has highlighted a number of features that it hopes will make the mobile platform more appealing. The developer and enthusiast communities have been working with long periods between updates to the Insider Program, and the fact that existing flagships like the Lumia 1520 and Lumia 930/Icon were not initially supported due to a partitioning issue, raised the frustration levels a bit. That said, we are not expecting to see a major mobile product announcement from Microsoft or its formerly-know-as-Nokia Devices unit. We will certainly learn of more OEM partners joining the Windows party, and hear about Microsoft’s continued push into developing markets. As much as we would like to see a new banner bearing smartphone hit the stage, the next flagship smartphone is more likely to be announced later in the summer, coinciding with the commercial roll out of Windows 10. A new Surface Pro is a certainty at some point, but the introduction of a Surface 3 with Windows 8.1 at Build 2015 will formally close the chapter that was Windows RT for good. A successor to the Windows RT packing Surface 2 may make its debut at Build 2015. However, it will not be running Windows RT and it will not be packing an ARM-based CPU. Reports are that this follow-on to the Surface 2 will run Windows 8.1 out of the box, but will get the Windows 10 upgrade later in the year. We have already said goodbye once to Windows RT, this will close the chapter for sure. Under the hood, an Intel Atom CPU of the Cherry Trail type will keep things organized. 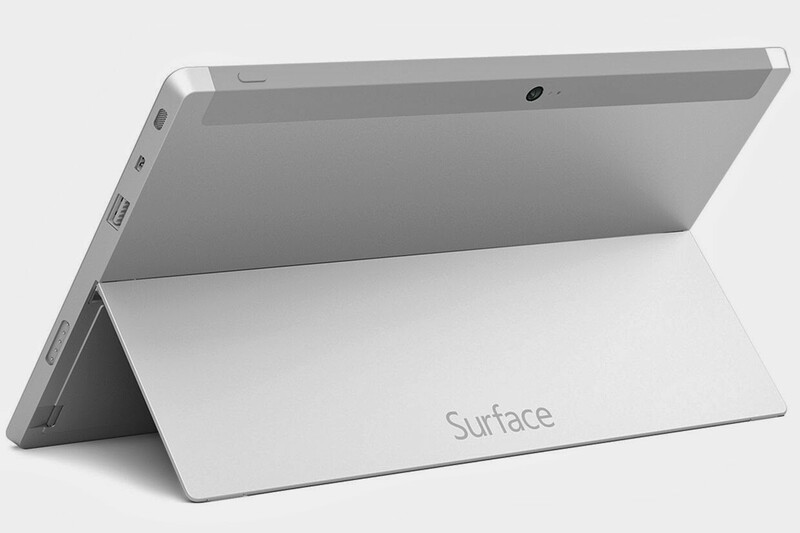 Bear in mind this is not expected to be a Surface Mini or Surface Pro. We have also seen reports about a new Surface Pro, but we do not have any information about when it may peek over the fence for us to look at. Microsoft has made great progress in creating an environment that makes it easier for developers to build their products and make them available across a multitude of platforms. However, we would be remiss if we did not at least hope for some sign from Microsoft that the company is working to grow the availability of localized apps, particularly banking apps, whose owners have opted to drop from the mobile Windows environment. Those issues aside, we will learn more about what Microsoft has in store for the masses as it relates not just to computers and smartphones, but Xbox, connected devices, and HoloLens. Because of the progress Microsoft has made in at least removing many of the barriers to allow developers to distribute their apps across the wide range of devices, it will be interesting to see how these apps interact from a mobile environment to an augmented or virtual reality environment of HoloLens. All of these platforms have their distinct user experience, and with the tools that allows developers to see these experiences adapt to how the customer is actually using the app is going to be something we are very interested in seeing more of at Build 2015. Where to you think the perfect convergence will be between mobile, the desktop, gaming, and augmented reality will land? Right now, Microsoft is uniquely situated to really show it all work together next month. One experience, multiple devices. While Android does this to some extent, Windows may gain an edge due to the wide adoption on the desktop. If we see a new flagship for mobile, it could make Windows 10 a super-hit. Microsoft’s Windows 10 strategy is an “all of the above” approach. We want to see mobile hit the scene with big guns blazing, but what is clear from what we have been observing from Redmond so far is that while mobile is a “focus,” it is clearly not a singular mission. This is wise approach. Seeing all the pieces work together is what will make this year's developer conference something worth looking forward to. Microsoft Build 2015 is being held April 29 through May 2, and PhoneArena.com will be there to share it all with you. What to expect? Hopefully Nokia will announce its finally going to build a Android Lumia. First of all, Lumia is a former Nokia's brand that is already acquired by Microsoft. Secondly, this is a Microsoft event, and Nokia has nothing to do with it. Yup with all those factories and people they still employ to build handsets. How is that tablet selling? Guess I should run down to best buy and get one... I love nokia, have more than my fair share of their phones, however, any nokia going forward will be 3rd party development in 'guidance' with nokia's name. Expect blatant copies like the tablet that looks nothing like a nokia would produce, except it was Foxconn not Nokia. As well they would need to call it something else, MS owns the Lumia name. Very less or no interest in WP / Lumia now as Nokia name is disappeared from it. Now waiting for their Android phones in 2016. Only interested in Windows 10 update for my lappy which is running on Windows 7 now. That's fine... but I would take a long hard look at comment #4 above. Yes, that is a right opinion. Nokia without Windows will be a good deal. Looking forward to windows 10 and resultant phones they're gonna be awesome. poor boy... buy Blackberry, you will see what quality is. I hope that new Surface tablet has an Intel Atom cherry trail 8500 or 8700 because they can access up to 8 gigs of Ram and have twice the HD graphics speed that any current Atom CPU's have meaning very smooth Windows 8.1 or Windows 10 tablet apps and older desktop legacy program operations on a tablet.